A lot of people find sanctuary by the sea. “Sun, sand and sea” is a bumper sticker solution, and if you’ve ever found yourself struggling and wanting to escape to a nearby island, then, you’re not alone. Through research and actual experiences, you’ll find that there are countless reasons to put a pause to city life for a little while and make the drive to the closest beach. 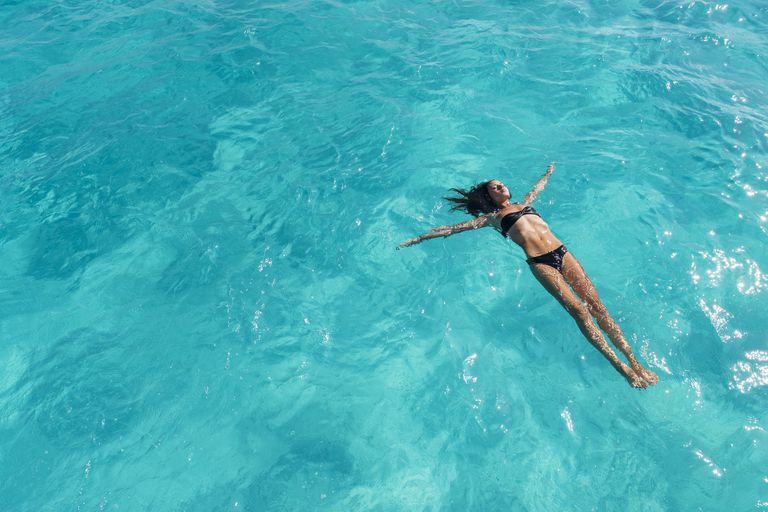 From as early as 4th century B.C., the father of modern medicine, Hippocrates, coined the term “thalassotherapy”, which evolved into the practice we pursue today. 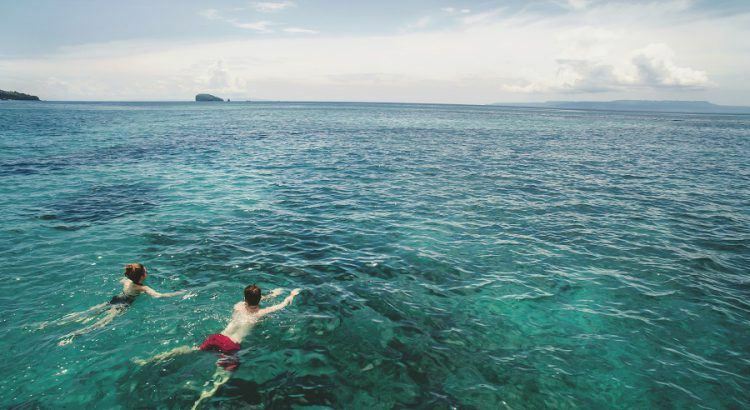 From the many physically healing benefits that have been discovered from taking a swim in the sea, it is no longer surprising to find doctors prescribing it. Seawater contains elements similar to what can be found in the human body, including vitamins, mineral salts, and amino acids. They all contribute to the seawater’s cleansing and healing elements. Many skin conditions, like eczema, psoriasis, and dermatitis, can be addressed because of its mineral contents. Conveniently enough, it also works as a natural exfoliant and locks in moisture to improve dry skin. You can also find microorganisms that provide antimicrobial and antibacterial properties that speed up cicatrization or wound healing through the production of scar tissues. Although this is great for smaller wounds and scratches, people with more open wounds should be cautious as they are more at risk for infections. So, approach with caution. It might be better to wait a few days before diving in. If you live close to the equator, you’re more likely exposed to warmer seas, but drift farther north or south and you’ll find that most seas are pretty cold. Although colder temperatures could be seen as a disadvantage by most people, it does have its perks. Submerging yourself in cold water triggers another healing aspect for the body. It activates cold sensors that are located very close to the skin that wake up our body. It acts as a mild stressor that increases your heart rate and distracts you from other aches and pains where a quick 3 to 5-minute dip turns into an effective painkiller. Some studies show that an occasional dip in a cold body of water also helps produce more white blood cells, which improve immunity. If you’re suffering from any respiratory problems, breathing the salty air and the ocean breeze clears your respiratory tract by eliminating harmful toxins. It addresses mucus buildup and handles other pulmonary problems like asthma and bronchitis. People who live by the sea generally have healthier respiratory systems. If all those things weren’t enough to convince you to take a trip to the beach and dive in, then, one more reason would be the positive effects it can have on your mood and emotional well-being. The breathing pattern necessary for swimming or diving triggers the parasympathetic nervous system and automatically calms you down. The feeling of weightlessness slows down brain waves and ends up soothing our otherwise naturally active minds. Are you itching to hit the beach yet?